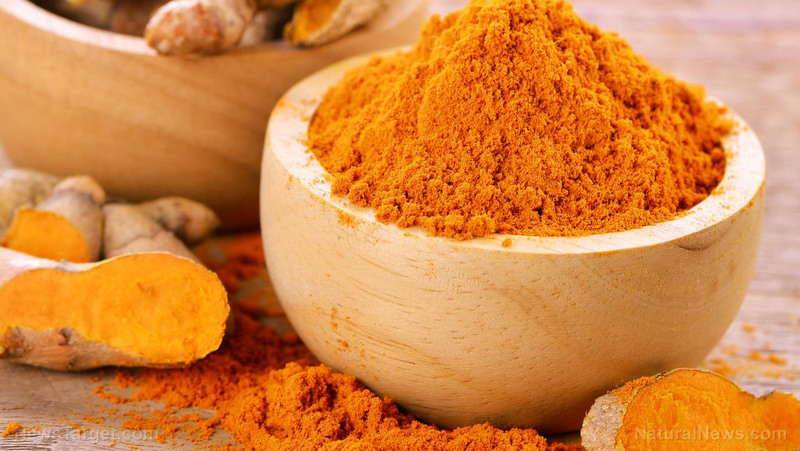 Researchers from the University of California at San Diego School of Medicine have been studying how curcumin works against cancer at a cellular level. 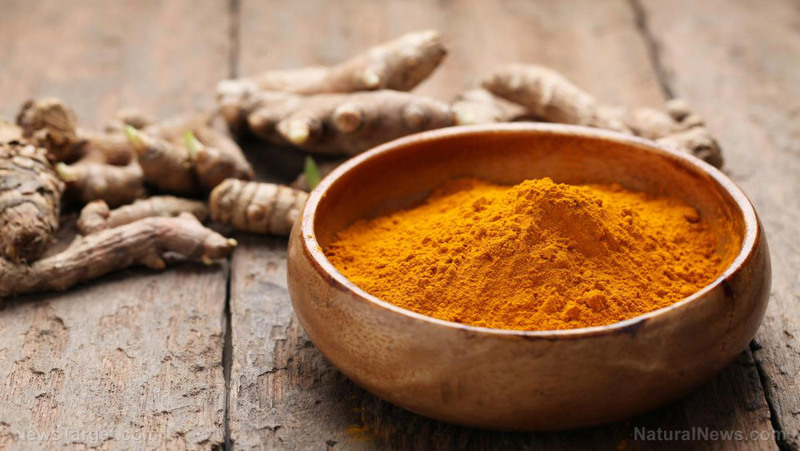 Working alongside scientists from Peking University and Zhejiang University, the team has discovered how turmeric exacts its anticancer effects. 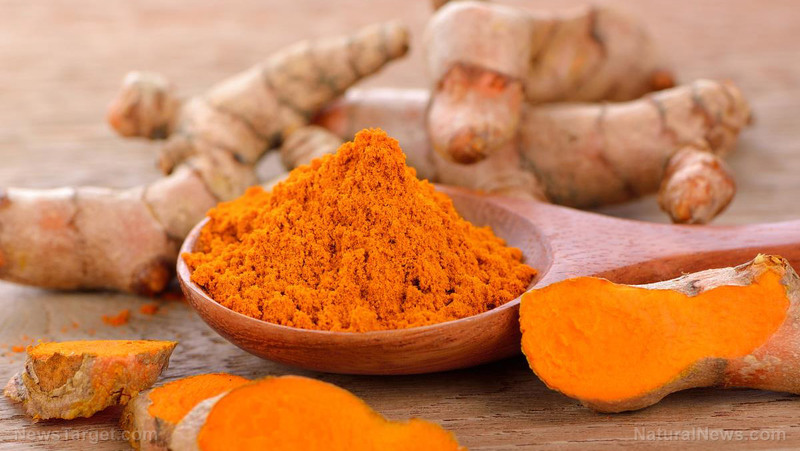 Sourav Banerjee, Ph.D., UC San Diego School of Medicine postdoctoral scholar and leader of the research, explained that curcumin’s ability to inhibit DYRK2 impedes proteasome, a part of the cell which is responsible for destroying unneeded or damaged proteins. In mice, this suppression is associated with cancer risk reduction. Several types of cancer, like triple negative breast cancer and multiple myeloma, are “proteasome-addicted” cancers. By regulating proteasome, tumor formation can be inhibited. “Our primary focus is to develop a chemical compound that can target DYRK2 in patients with these cancers,” he added. 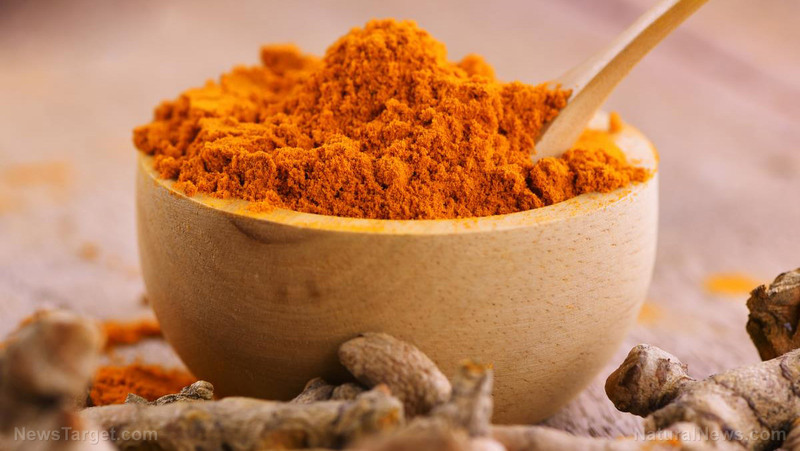 Turmeric offers a wide array of health benefits, many of which are perhaps beyond the scope of conventional science. Indeed, try as we might, scientists may never understand the gifts of Mother Nature as well as they think. 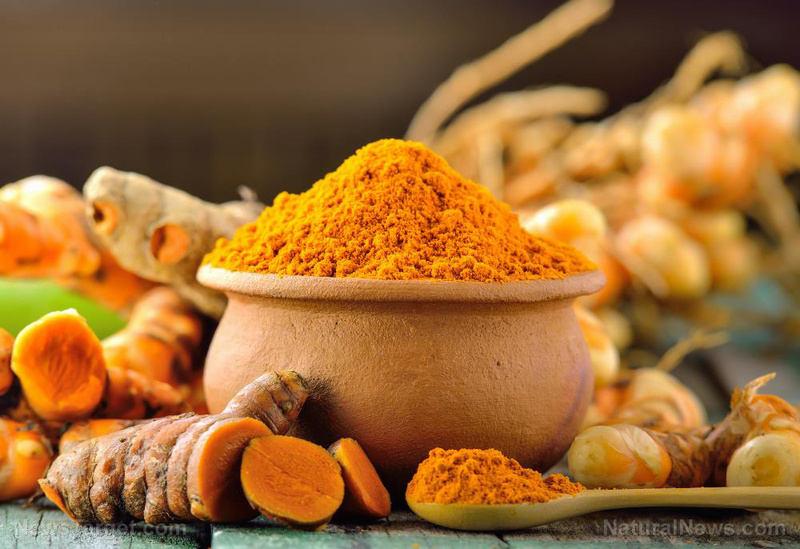 While curcumin is regarded as turmeric’s most active biological compound, studies have shown that in some arenas, the whole plant performs better than curcumin alone. 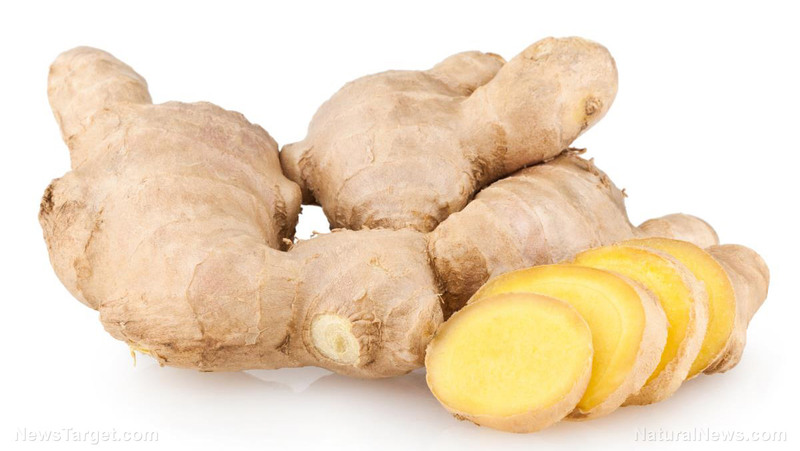 More, the golden-hued root offers many benefits which cannot be attributed to curcumin alone. 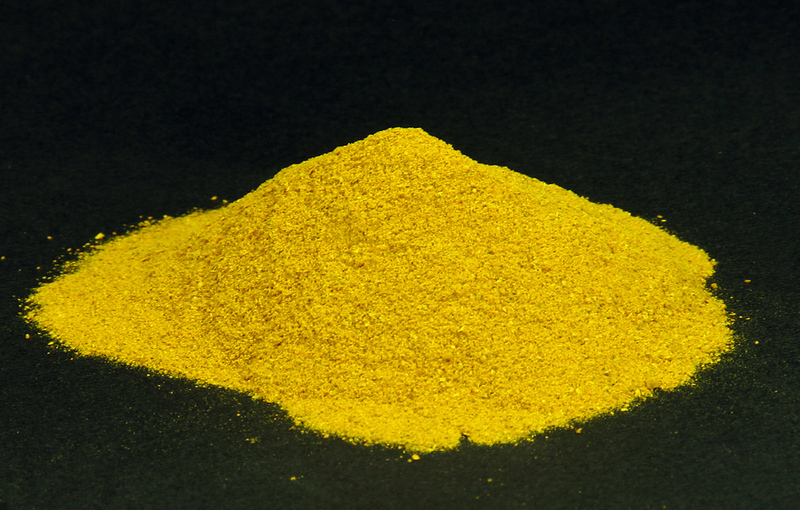 Like so many other plant nutrients, it appears that the compounds in turmeric work together in synergy — and so, divvying them up as modern scientists are wont to do, may not actually be the most sensible approach. 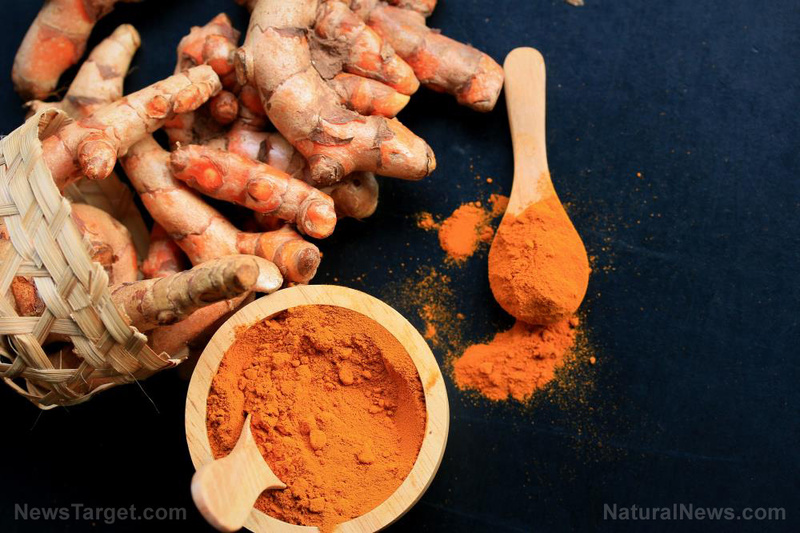 Regardless, turmeric and its compounds have repeatedly shown that herbal medicine is real medicine, with real benefits that can be proven with science. 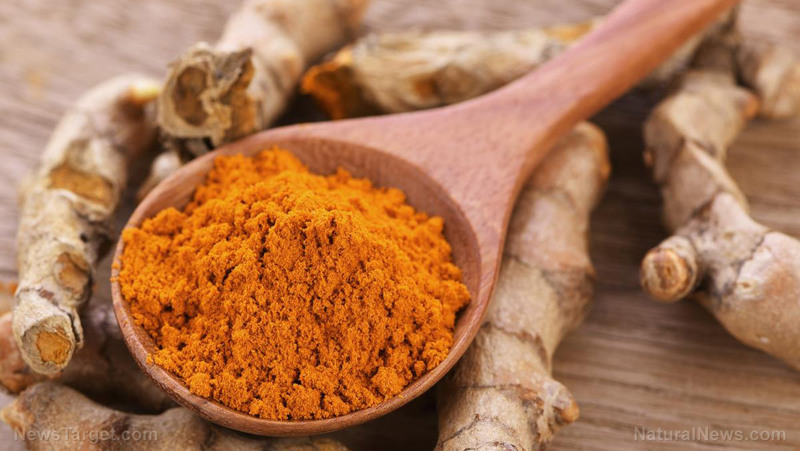 Recent research has shown that turmeric is an ideal alternative for patients with type 2 diabetes, for example. 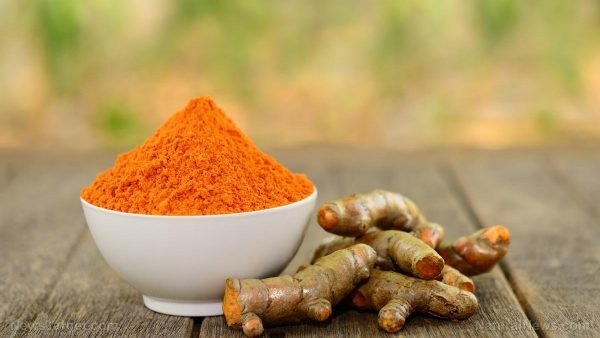 In a recently published study, turmeric was found to address several issues seen in type 2 diabetics, including the characteristic insulin resistance and high blood sugar. Turmeric has many other benefits to offer. It can improve digestion, support heart health, boost your mood and more. 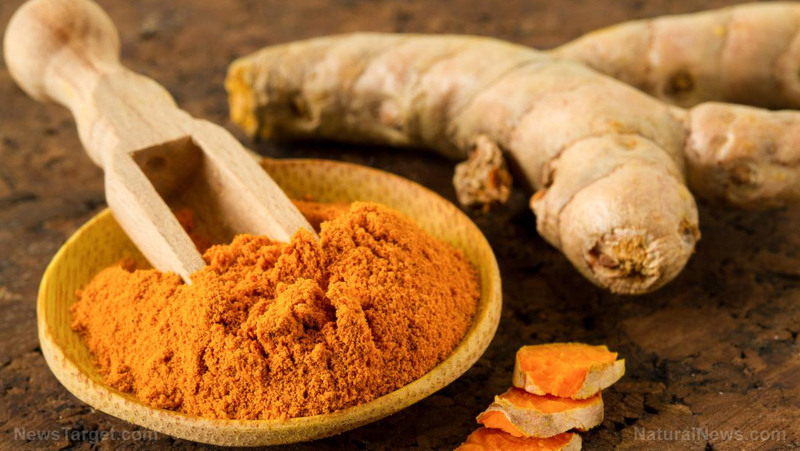 Learn more about the healing power of turmeric and other spices, herbs and more at Food.news. 06/11/2018 / By Isabelle Z.